Using a body lotion to help relieve stress is a novel idea but one I figured it was well worth trying out. I bought the Bath & Body Works Aromatherapy Stress Relief Lotion & Body Wash set after trying out and reviewing the Aromatherapy Stress Relief Candle from the same brand. I have to say, the lotion and body wash are just as good as the candle, both for their stress relieving qualities and that heavenly smell. You can, of course, get the benefits of aromatherapy for stress relief by using these essential oils in a diffuser or in a warm bath. But this Bath & Body Works Aromatherapy Stress Relief Lotion & Body Wash set takes it one step further. It works multiple ways to leave you feeling relaxed and good all over even after a crazy hectic day. The stress relief lotion by Bath & Body Works is a line of products all related to helping you relax. The lotion is thick and creamy. It feels great when you rub it onto your skin, leaving it feeling soft and moist all day without feeling greasy. The non-grease factor is especially great as it means can use it multiple times a day whenever you need that fresh, relaxing scent without the cloying oily feeling. The body wash is light and gentle on the skin and has a lovely, fresh aroma that feels relaxing and soothing – just what you need at the end of the day. The body lotion and body wash are both scented with eucalyptus and spearmint essential oils. In addition to giving both products a lovely, refreshing aroma, both oils also work together to help you de-stress. Eucalyptus essential oil clears the mind while Spearmint essential oil has an uplifting, feel-good aroma that eases your stress away. The other ingredients that go into making the lotion and body wash are all carefully selected to boost the stress-relieving properties of eucalyptus and spearmint. This lotion contains essential oils from spearmint and eucalyptus, along with a few other natural ingredients. The smell and sensation you get when you apply the lotion on your skin will help you to relax and unwind while keeping your skin feeling smooth and soft. If you want to use this lotion to relieve stress, breathe deeply after you use it. 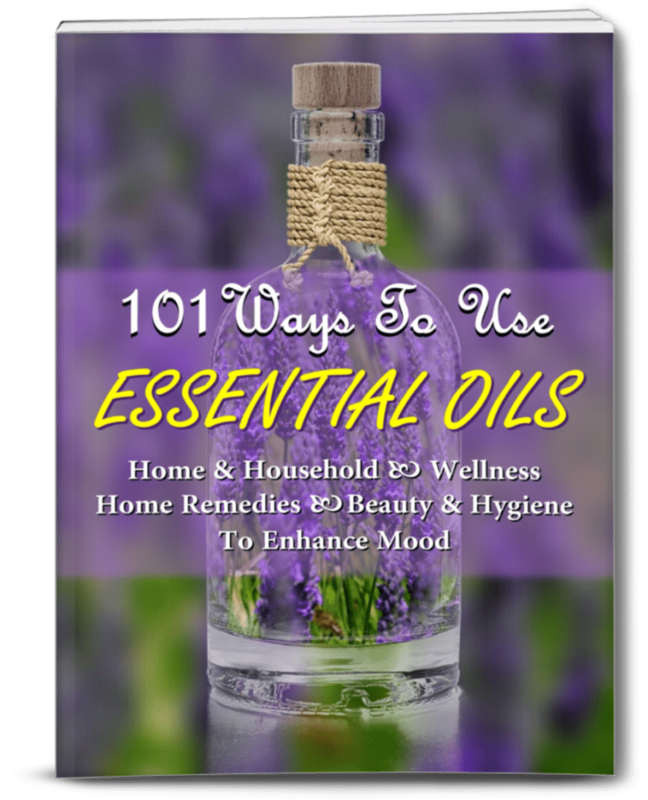 This allows you to get the stress-relieving benefits of the essential oils used. 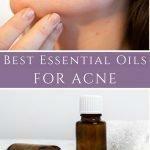 It is also going to soften your skin and make you feel more relaxed in your skin, as well as in your mind. You can get just the Bath & Body Works Aromatherapy Stress Relief lotion bottle on its own, or get it in a gift package with the body wash and candle. It makes a wonderful gift idea for just about any occasion. Get a set for mom on Mother’s Day or add it as one of the gifts in a Self Care Gift Basket.